Greetings Dieselfunkateers! The Schomburg Black Comic Book Day happens this coming weekend. Part of life is a continual assessment of one’s goals. We rate, compare, retool, and strategize steps based upon our past , present and future. Our present thought, based upon past experience: No company can survive without content in the present and future. Thusly, right out the gate, Dieselfunk Studios is committed to DELIVERING PRODUCT, no matter how large or small. 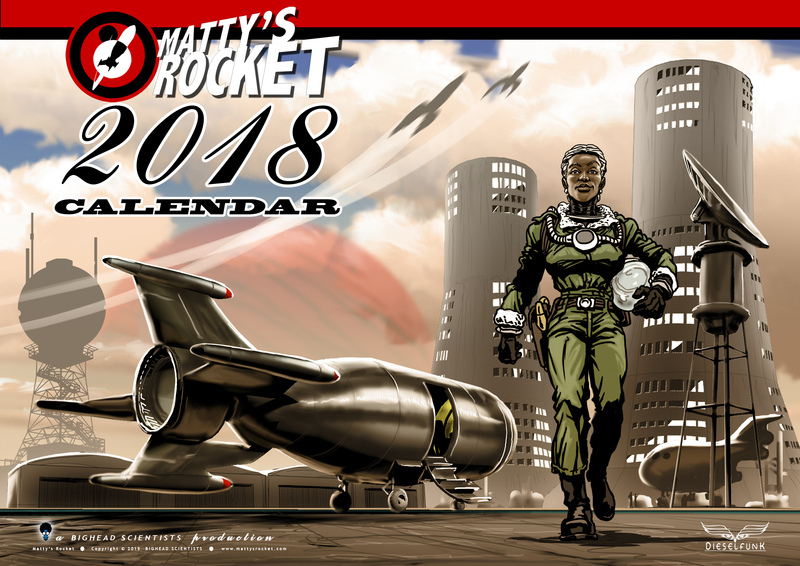 ANNOUNCING: Matty’s Rocket 2018 Art Calendar. 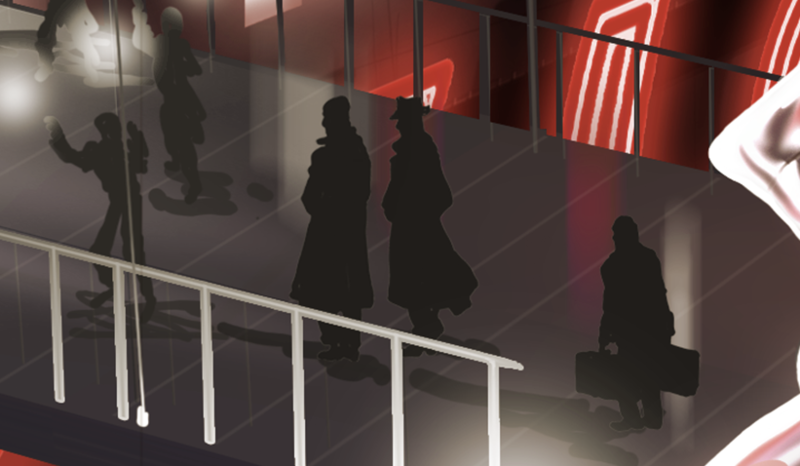 Keep your daily and monthly schedule while viewing wonderfully painted spaceships and world building to enjoy along the way. Premiering at The 2018 Schomburg Black Comic Book Day January 12-13th. I’ve always loved the fully painted Calendars of the early to mid 20th Century. Whether the subjects ranged from naval, aeronautics, or Santa drinking a coke, I respect the craft and detail that each artist put into the work. Further, such a product extends the world-building of the primary Matty’s Rocket Story. 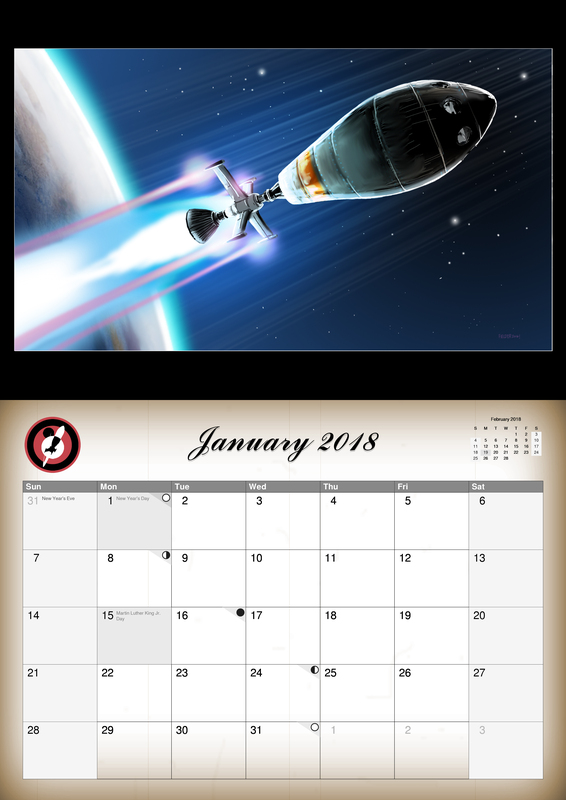 Consider the month of January: Matty pilots her Strato-capsule into Earth Orbit. Or perhaps, June: Duke, the famed Jazz composer, comes to the Harlem Sector’s Apollo Pavilion. What sort of ride would Duke fly in look like? 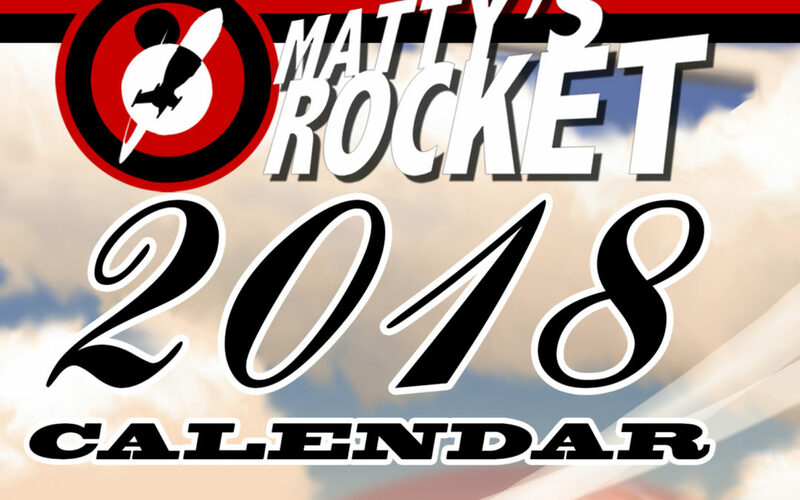 (Closeup below) Check out the Matty’s Rocket 2018 Calendar to see.